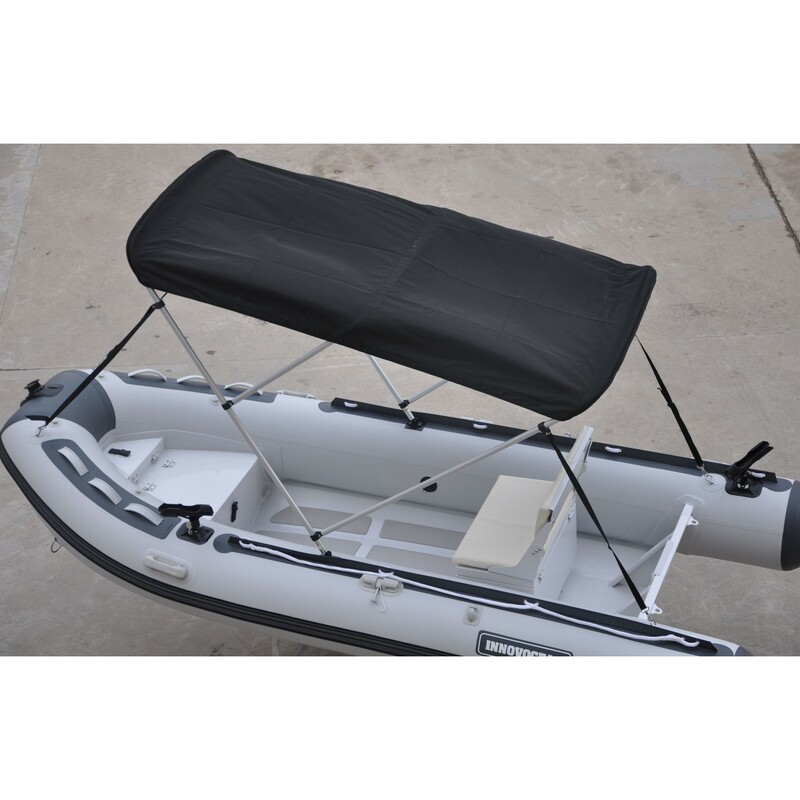 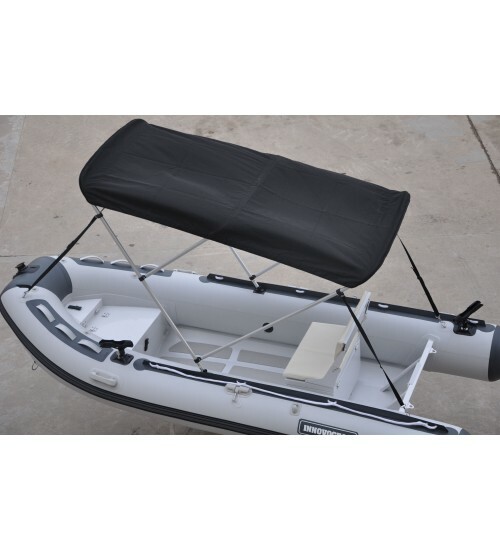 The 3 bow Bimini Top offers comfortable boating experience for you and you will be protected from direct sunlight and rain or hail. 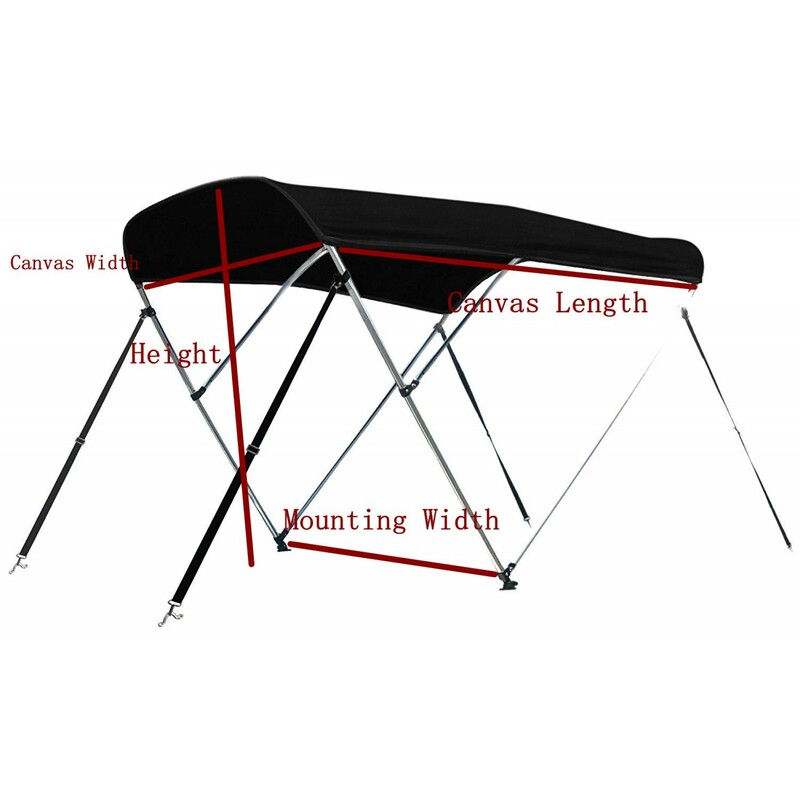 • Heavy Duty 1" Aluminum Alloy frame and free quick release mounts. 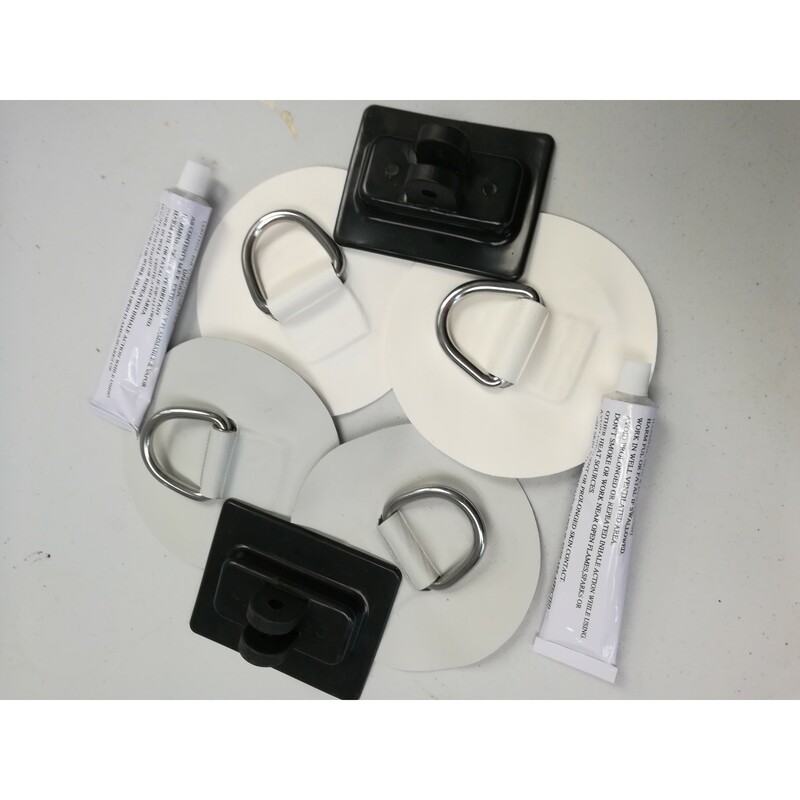 We also have Stainless Steel Deck Hinges for Mounting on other boats.